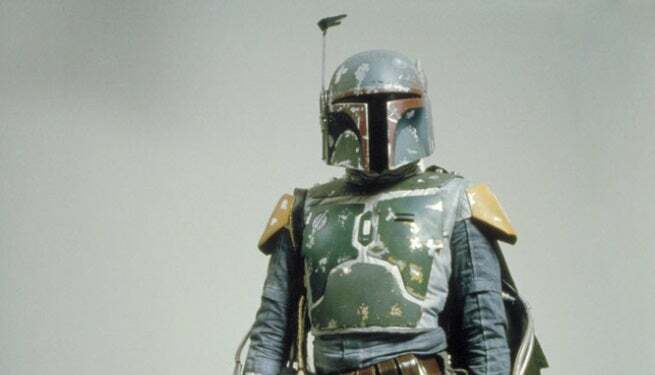 Of course, that was borne out in the Expanded Universe, where fans knew that Fett had found a way out of his predicament. Star Wars canon has been recently revised, though, and now anything that hasn't been explicitly referenced in one of the theatrical films or Clone Wars and Rebels probably doesn't "count." Lucas, however, remains the "word of God," at least unless and until someone at Disney decides to openly contradict something he's said or done.